Guys, I am so addicted to this stuff. This, matcha. This, green powdery magic. I not only love the flavor (and have for some time), but friends, I am so in love with what matcha is! and what it does for a body! It does a body good! It boosts metabolism (goodbye, Hashimoto's funk! ), boosts energy (without that dreaded crash at the end), boosts mental clarity (again, see ya Hashimoto's funk!) and gives you a ridiculous boost of antioxidants with a powerful anti-inflammatory effect! Like, woah. All the things this gal neeeeeeeeeeeeeeeeeds to get through the day. Are you picking up what I'm dropping? 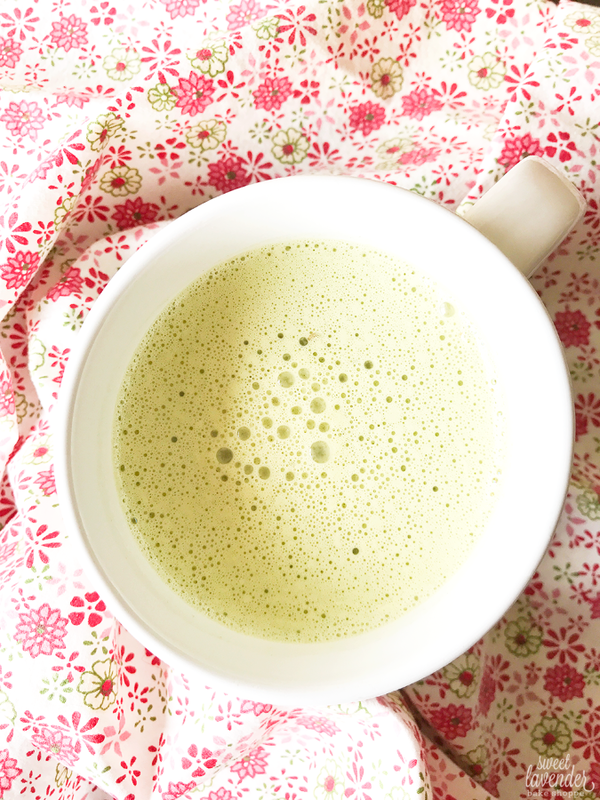 So here's the thing- matcha lattes? They're expensive! Not only that, but when you get them from places outside your own kitchen, you really can't be too sure they're using clean wholesome ingredients. I was SO sad the other week when I went into a very well known coffee shop (you know...the BIG one...the one that made PSL a national holiday...the one that sells the "frapps" and the "uccinos"?? Yeah, that one..) and asked to see their matcha packaging and coconut milk packaging. Yes, you can always do that! The matcha mix included sugar (which I avoid) and the coconut milk- well I won't even go there. Sadly, I had to walk away empty handed and watch my hubby enjoy his coffee. So I decided I was just going to make my own. Sweeten it (or not) however I want and with whatever I want. And use dairy free milk I know is clean (and preferably homemade)! Plus, it's so dang much cheaper! Win to the max. This is so easy, so yummy, and is kind of not even really a recipe! Haha. I'm hoping you all use it as a sort of jumping off point! Meaning, find what works for you. Want a different milk? Use it! Less sweet? Go for it! More matcha?? You got it. You're in control here guys. Just whatever you do- blend it up! That froth is everything. 1. In a small saucepot, add your milk, water and date. Heat over medium low until almost a simmer. 2. Turn heat off and add matcha. 3. 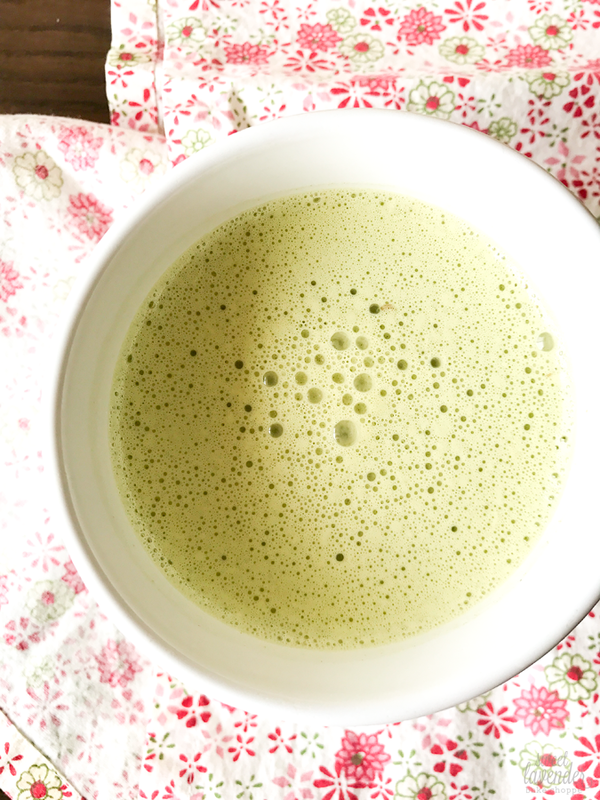 With an immersion blender, blend until date and matcha are incorporated completely and milk is frothy. 4. Pour into a favorite mug and enjoy! Good to know about this baby shower party. Couple of weeks ago, I arranged my nephew’s baby shower party at one of amazing LA event venues. Decorated venue with amazing decoration ideas and had excellent time there.